Description as for the family. Derivation of name: psilom: bare, -tum: appearing to be; referring to the almost leafless character of the plants. Worldwide: 2 species, pantropical to warm temperate distribution. 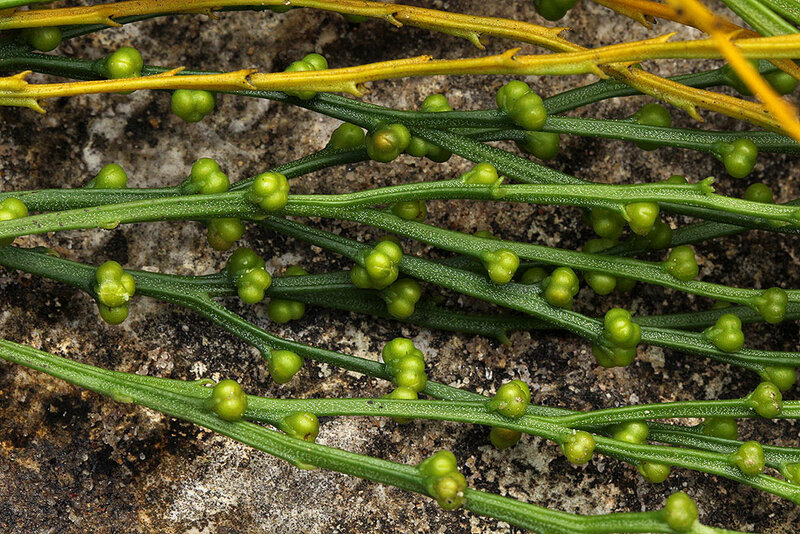 We have 1 taxa in the database for Psilotum.